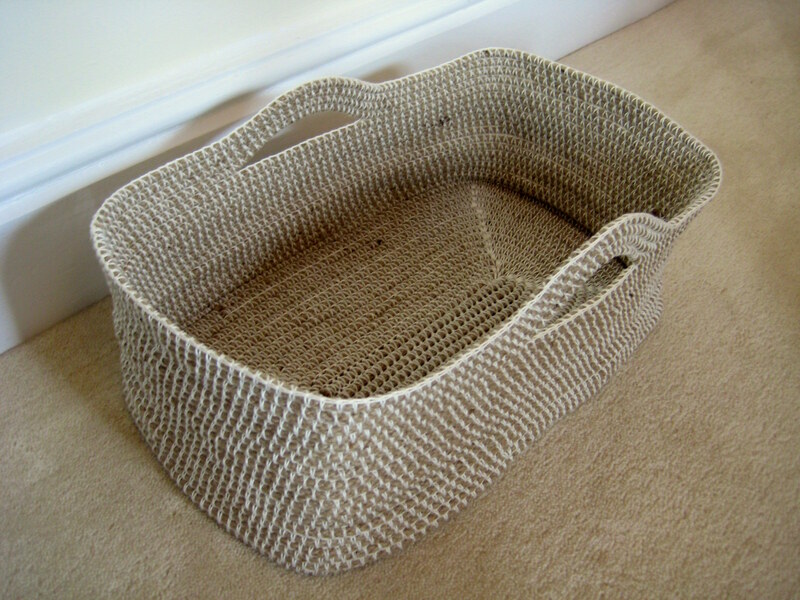 This basket is absolutely gorgeous, I use mine in the bathroom for towels. You will need rope, stash yarn and a crochet hook to make this basket. You can buy various crochet hooks here. This project uses a technique similar to thrumming. You will need: rope, stash yarn and a size 5.00mm crochet hook. This is a great piece for any home and it creates cozy and rustic look plus, it's the perfect gift for a special person.